IMP Electronics Solutions sources high-quality printed circuit boards (PCBs) direct from the factories that manufacture them. With flexible and rigid-flex options available, customers can be supplied with anything from low-volume, quick-turn prototypes to medium- and high-volume production runs. 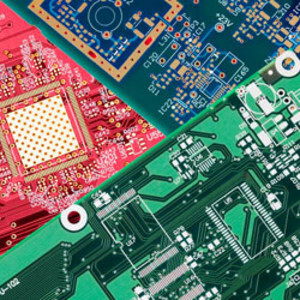 IMP Electronics Solutions also offers an extensive PCB prototype service, ranging from single-layer to 10-layer. 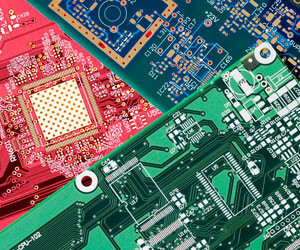 The company offers two types of service for each of the layer counts and can provide a comprehensive PCB flyer showcasing the usable areas, various services and extras available. As an alternative to traditional wiring options, flex-circuits (FPCs) are intended to provide a lighter, cleaner and neater appearance along with the capability of assuming 3D configurations. Advantages of flex-circuits are said to include improved connection, simplified assembly, reduced reworking and troubleshooting time, improved component appearance and one-way-only fit, resulting in fewer wiring errors during installation and servicing. I am interested in IMP Electronics Solutions printed circuit boards .